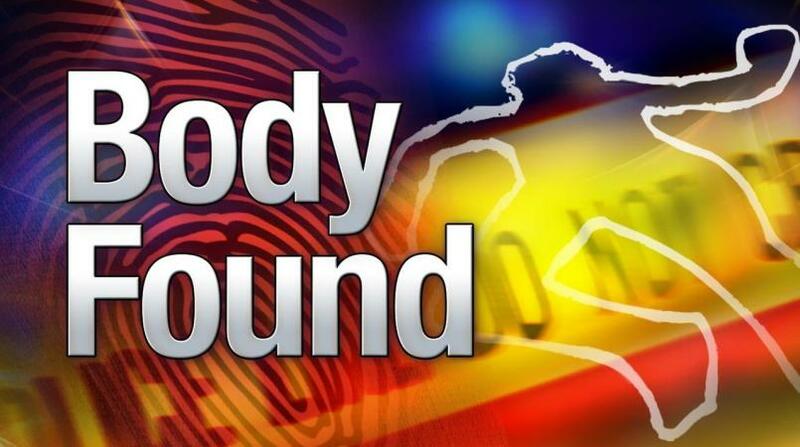 The decomposing body of 64-year-old Clive Bernard, otherwise called ‘Buffalo’, a tour operator of Llandilo Phase Four, Savanna-la-Mar in Westmoreland, was found at his home on Thursday, January 17. 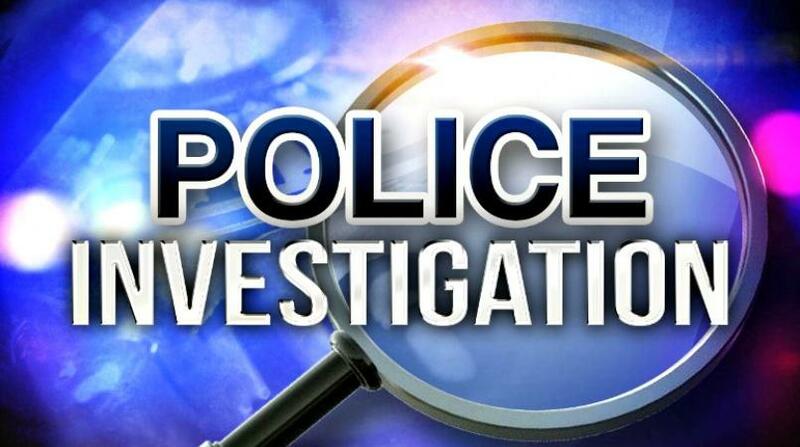 Reports from the Savanna-la-Mar police are that about 10:30 p.m., a tenant living at the same premises smelt a foul odour and alerted them. Upon the arrival of the police, Bernard’s house was searched and his body was found slumped over his bed. The scene was processed by forensic crime scene investigators from the Jamaica Constabulary Force (JCF) Technical Services Division. 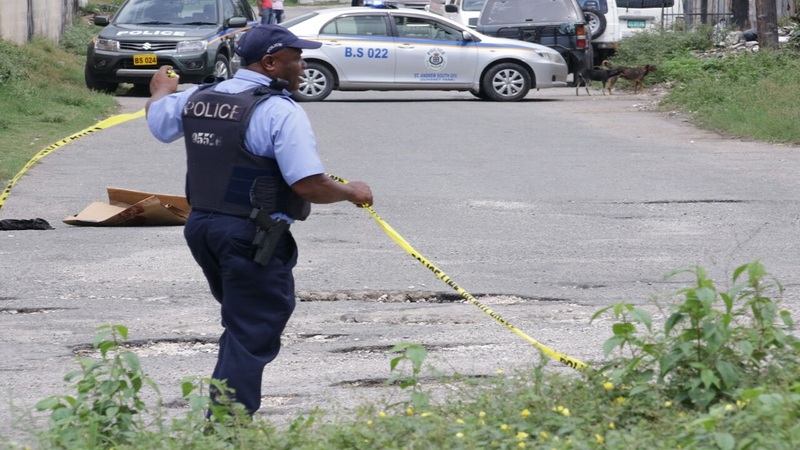 The forensic crime scene investigators (FCSIs) revealed that no marks of violence was observed on Bernard’s body, and said a post-mortem examination would determine how the investigation would generally proceed. 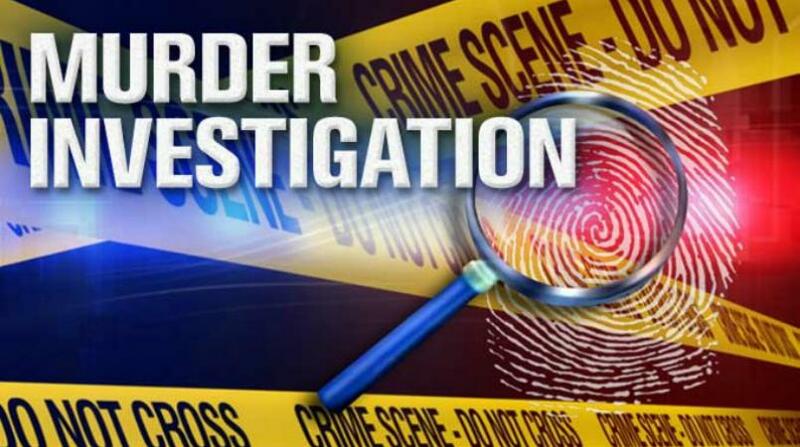 The body was removed to the morgue, pending the examination. Other aspects of the investigation continue.